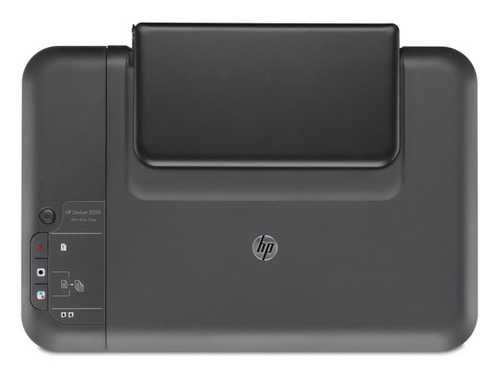 The HP Deskjet 2054A All-in-One is designed for home users who want a compact, stylish and affordable all-in-one device, one with simple, intuitive controls that allow quick and easy printing, scanning and copying of everyday documents. 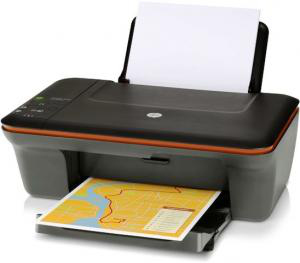 Print, scan and copy with one stylish, affordable and easy-to-use device. - Do it all – enjoy easy printing, scanning and copying at home with this affordable all-in-one. - Compact, space-saving design – including stylish, intuitive controls – means it looks good in any room. - Get high-quality results whatever you print or copy – ideal for everyday documents. - Get started straightaway – easy-to-use and installs right out of the box in just a few minutes. Enjoy reliable, affordable performance from the world’s top-selling printer brand. - Be sure of reliable, affordable performance with HP Deskjet – celebrating more than 20 years as the world’s top-selling printer brand. 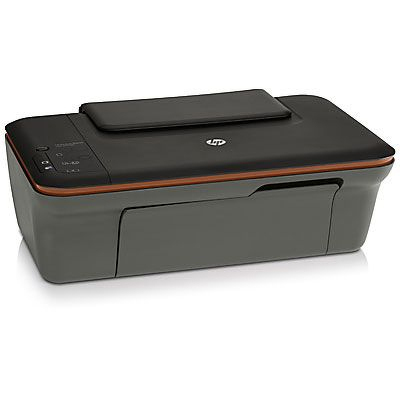 - Print more pages with optional high-capacity ink cartridges. - Get peace of mind with the one-year limited warranty plus HP Total Care advice and support. Reduce energy consumption and conserve resources – designed with the environment in mind. - Conserve energy with this ENERGY STAR® qualified all-in-one. - Save money and resources – low-consumption design cuts energy use in half compared with previous products. - Get free, easy recycling – cartridges returned through HP Planet Partners3 are recycled responsibly.